Ball joint handrail is manufactured with specialized production line, featured with advantages of pleasant appearance, easy installation and great durability. 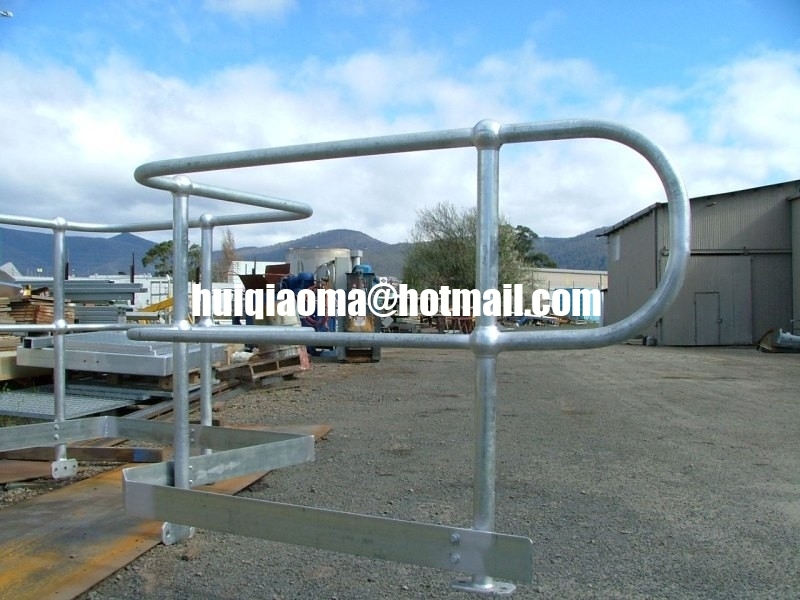 Carbon steel handrail is normally hot-dip galvanized for saving maintenance. This type of products is in accordance with GB 17888.3-1999, being extensively applied in industrial and civil construction including sewage treatment, water supply, gardening, public road, mining, power plant, petrochemical, mechanical industry, ship building, highway, railway, bridge, airport and quay, etc. 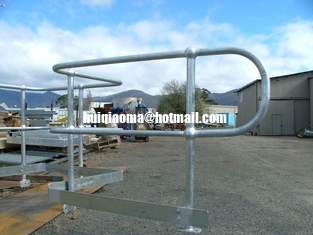 For stainless steel handrail, the surface is made matte in accordance with requirements for environment protection.